As you are all aware Sue is on Create and Craft this weekend, here are the dates and times. You can watch on Freesat 813, Virgin 748, Freeview 36 and Sky 671 or you can watch online! We are sharing Rachel's tutorial with you all today. 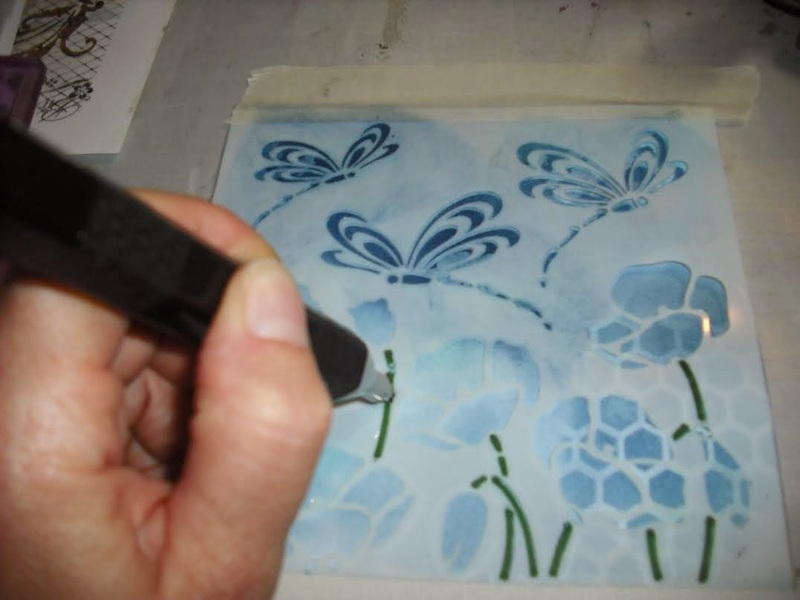 The stencils Rachel has used can be found on our website. 1. 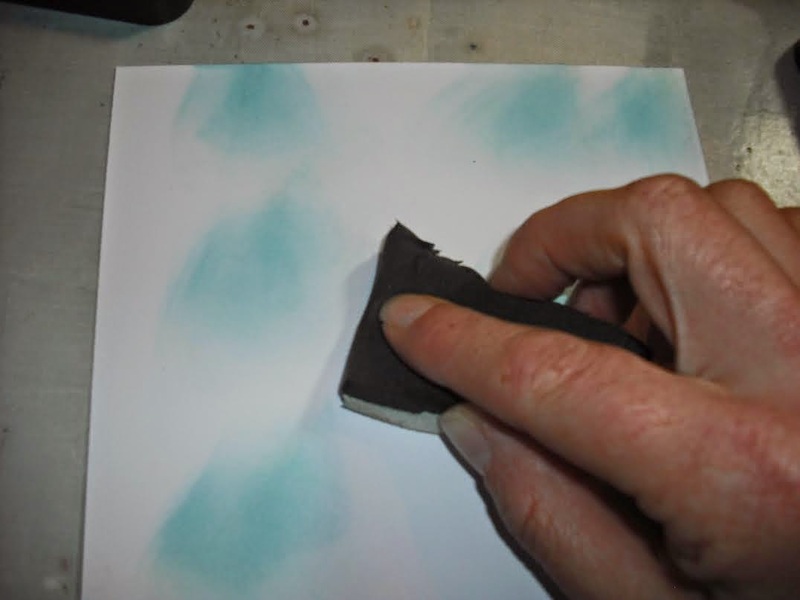 Add distress ink in blues to a piece of card using cut and dry foam. 2. 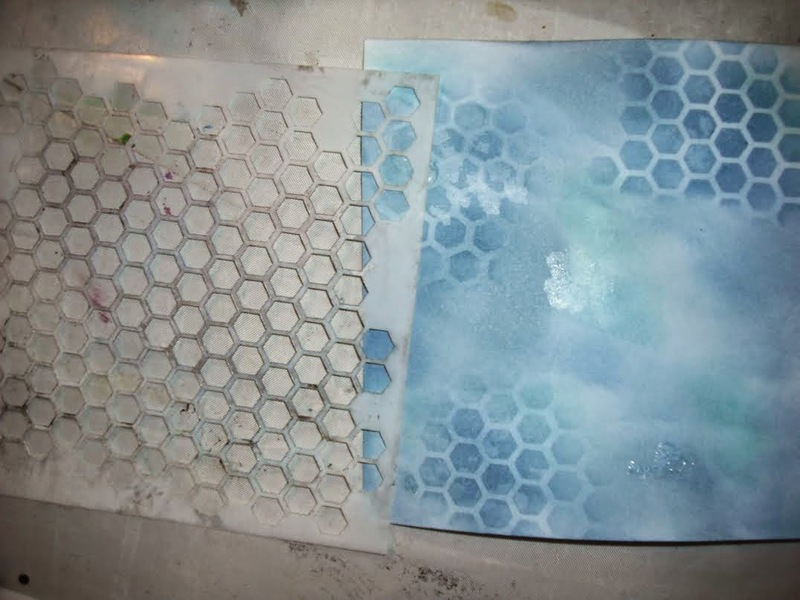 Use the darkest blue from the background to add further interest by adding through the honey comb stencil. 3. 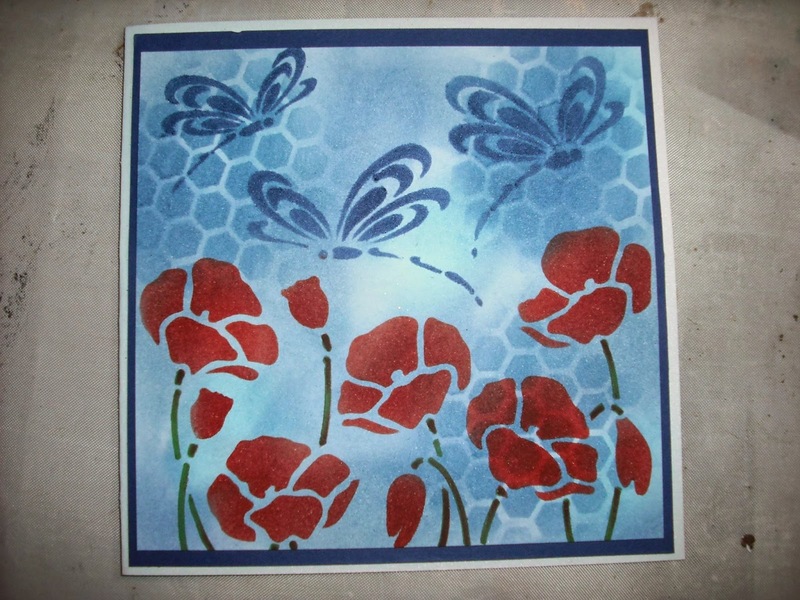 Add the poppies and dragonflies stencil and tape down - use an even darker blue distress ink through the dragonflies gaps. Use a pen to colour the stems. 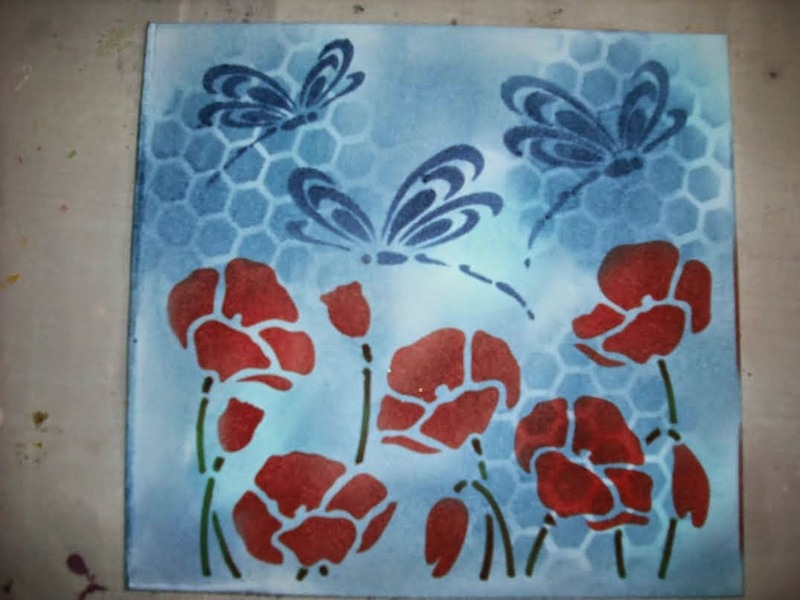 Use a red distress ink onto the poppies. 4. Cut the finished piece down then mat and layer onto a card. Matt and layer onto blue card then add to your base card. We will be on Create and Craft on Saturday 17th and Sunday 18th May with new products and lots of hints, tips and techniques. Once we know the times of our shows we will post them on our Facebook Page. Today we are sharing Jennifer's beautiful card! 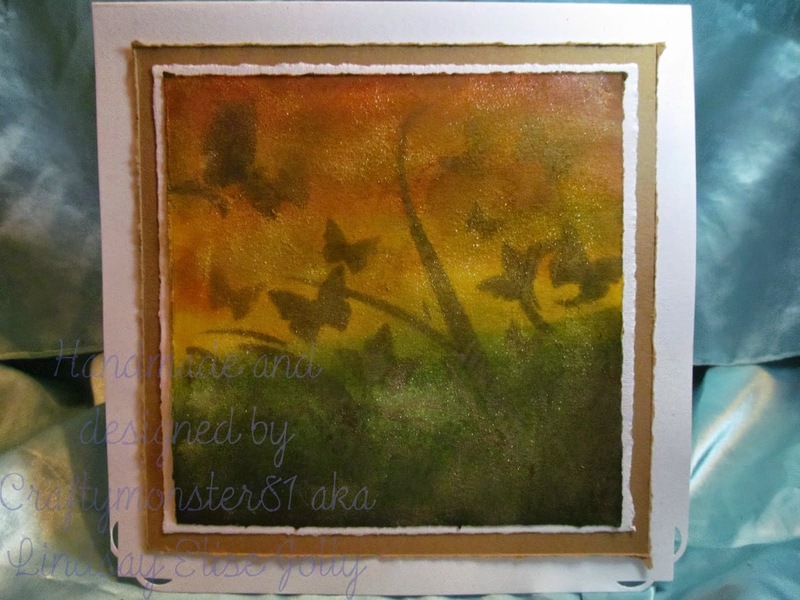 We love the colours and embellishments Jennifer has used. 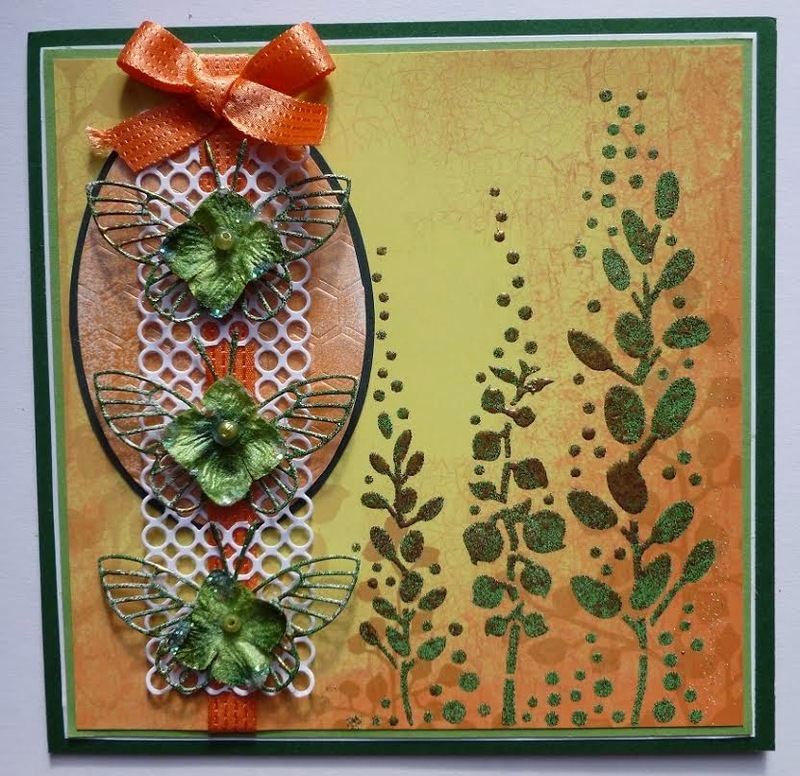 Please do hop on over to Jennifer's blog to see how she has made this card. We are well and truly on countdown this week. Only five days left to finish prepping for our weekend shows this Saturday and Sunday. Today we are showcasing Lindsay's project for our challenge this month wish is "Things with Wings".